The Nutri Ninja with Auto-iQ takes the guesswork out of drink making. Auto-iQ technology features intelligent programs that combine unique, timed pulsing, blending and pausing patterns that do the work for you. The digital countdown timer displays how much time is remaining on the selected Auto-iQ program, or counts up to track blending time when using the two manual speeds. Each preprogrammed setting is designed to do the work for you and deliver consistent and delicious drinks with maximum nutrient and vitamin extraction — all at the touch of a button. Combined with Nutri Ninja Pro Extractor Blades, Auto-iQ breaks down whole fruits, vegetables, ice and seeds for maximum nutrient and vitamin extraction. Small and regular Nutri Ninja Cups with Sip & Seal Lids allow you to make nutrient-rich Super Juices to take on-the-go. 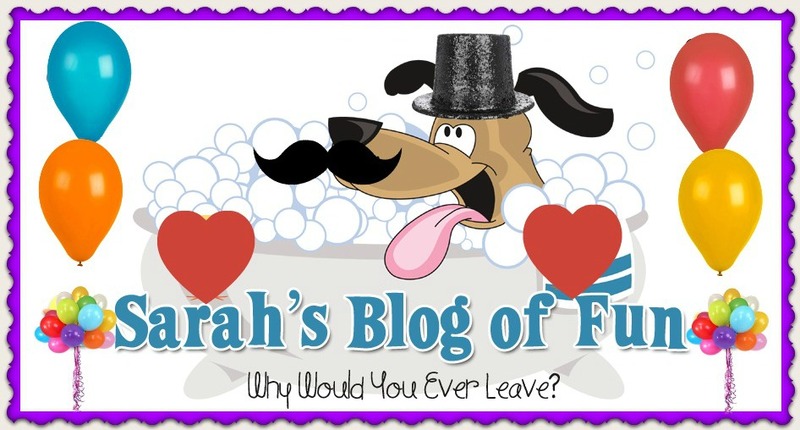 Mothers Day is next week (yikes!!) Have you picked out that perfect gift for your Mom yet?? 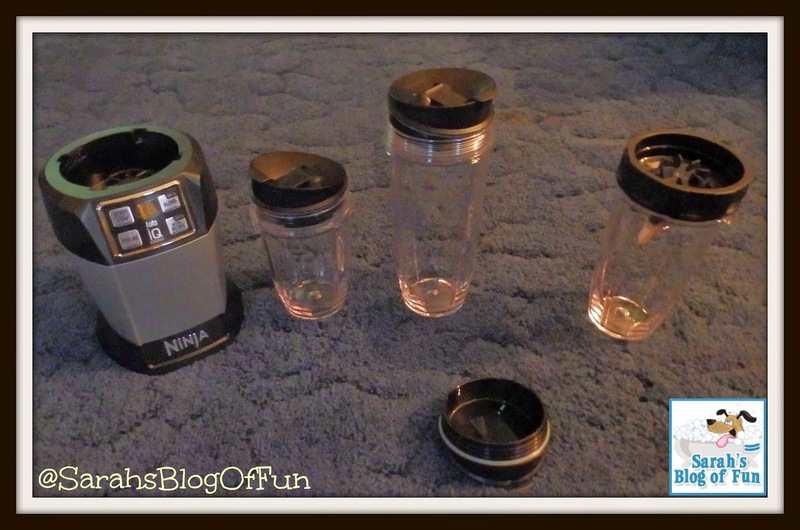 Is she a health conscience Mom, or maybe just someone who loves cool new kitchen gadgets?? I am a techy person, and also absolutely love anything new for my kitchen!! 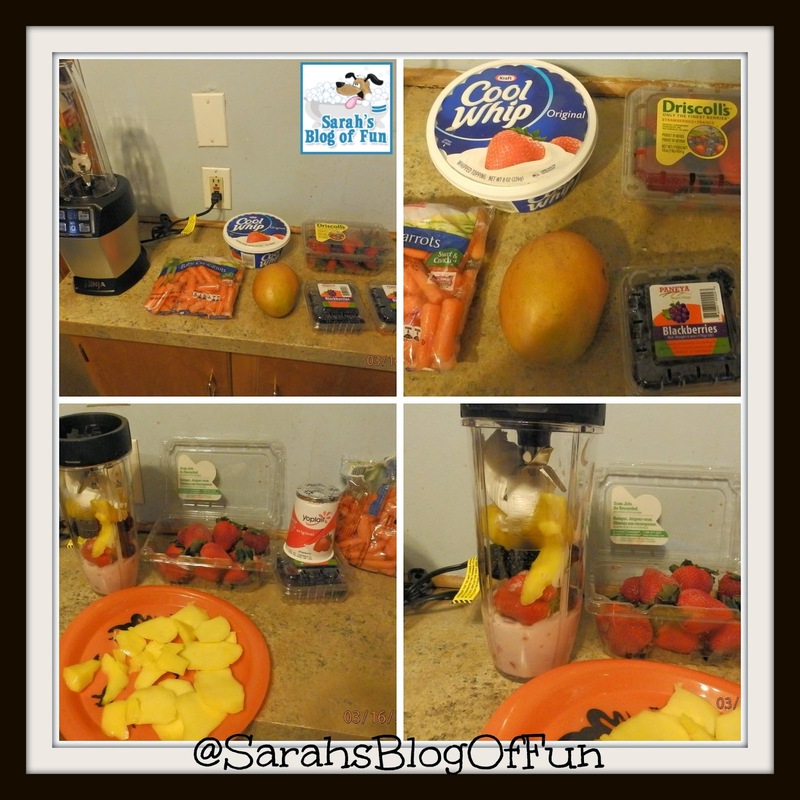 Recently I was able to review the Nutri Ninja® Auto-iQ. · One-touch Intelligent Controls deliver powerful nutrient and vitamin extraction producing consistently smooth results at the touch of a button. · Prepare immaculate recipes, from blending perfectly smooth soups and beverages, grinding meats, chopping herbs, emulsifying dips and mixing cake batters. 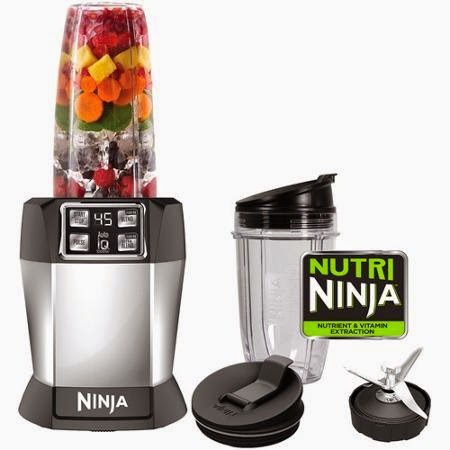 · Features 1000 watts of power and includes 18-ounce, 24-ounce, and 32-ounce Nutri Ninja® single-serve cups with Sip & SealTM Lids. 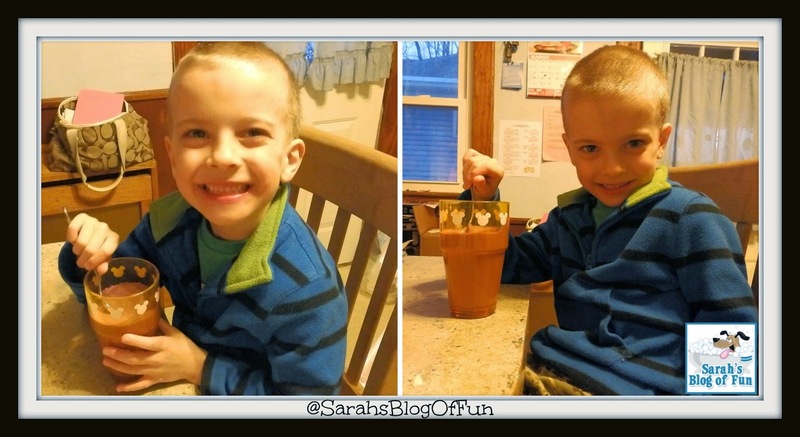 My Husband and boys love smoothies. We throw all sorts of things in them. We've tried all different fruits and yogurts, and we even add veggies!! We usually just throw things together to try new smoothies with out a recipe, but Ninja has a huge selection of recipes to choose from, and from personal experience, the Kiwi Cooler is delicious!!! One of our favorite features of the Nutri Ninja Auto-iQ is the count down timer. The kids love it the most, because it tells them when it's time for their tasty treat. They don't have to keep asking us every three seconds!! We also love that the container your items are blended in, is also the container you can drink out of. Less mess, and a lot less clean up. The Nutri Ninja comes with three different sized containers (18 oz, 24 oz, 32 oz) so you can make something for just yourself, or something to share. 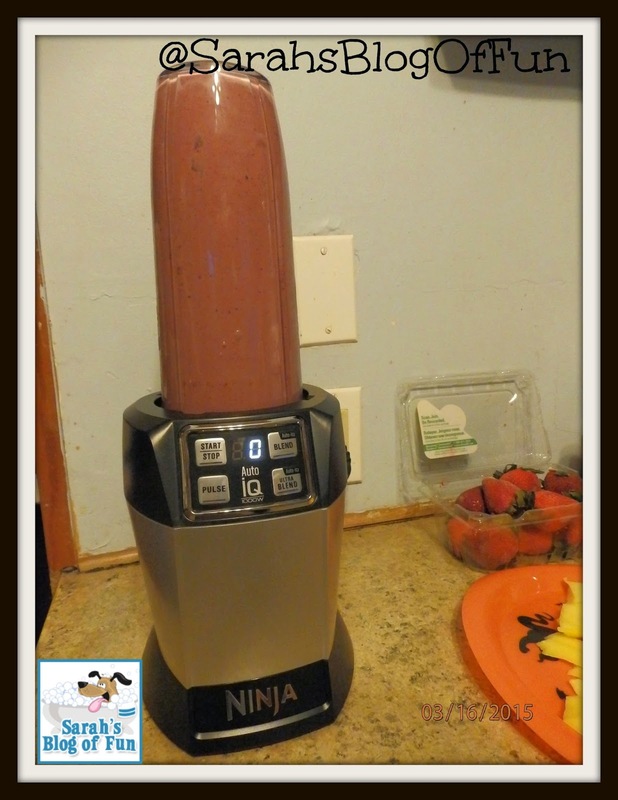 We are really loving our Ninja and can't wait to see what other fun drinks and meals we can make!! · Place all of the ingredients into the Regular 24-ounce Nutri Ninja® Cup in the order listed, starting with spinach. 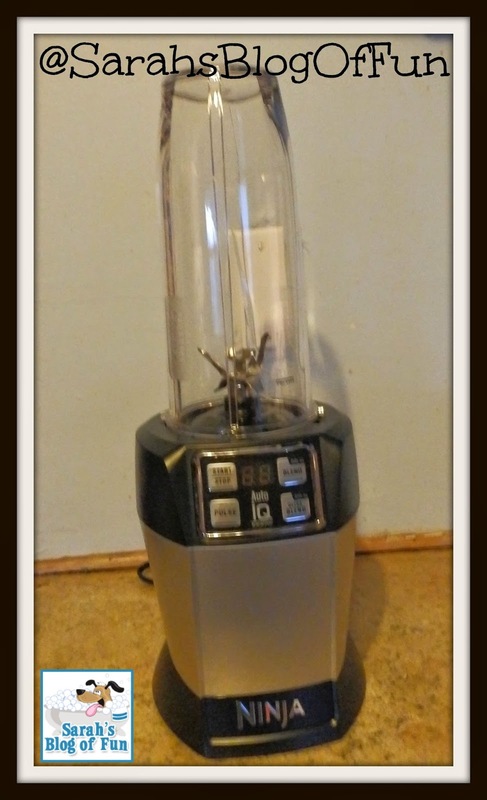 · Turn unit ON and select "Nutri Ninja® Auto-iQTM ULTRA BLEND"